The first annual report by the Canadian Femicide Observatory for Justice and Accountability — titled ".CallItFemicide" — was released Wednesday and answers a call from the United Nations for countries to better track gender-related killings of women, said lead author Myrna Dawson, the observatory's director and a professor at the University of Guelph. "It really drove home how often this was happening when we were monitoring this on a daily basis," she said. "Women are still most at risk of men that they are intimate with or who they should be able to trust." 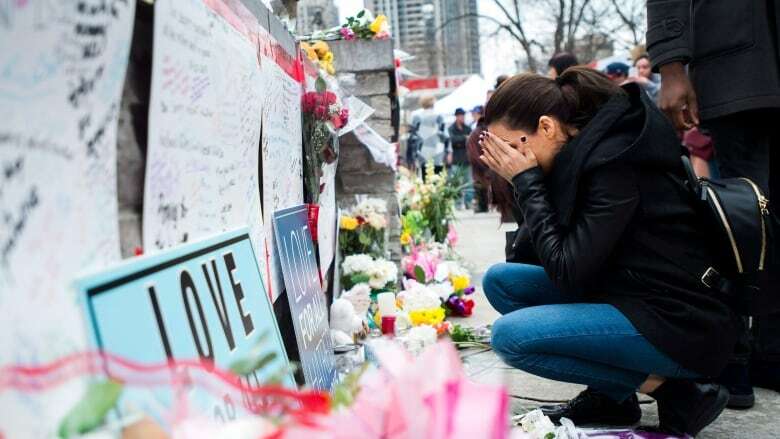 The goal of the report, at least in part, is to acknowledge that the circumstances and motivations surrounding women's violent deaths differs from those of men so that femicide can be better understood and prevented. "The context in which women and girls are killed is vastly different because they're most often killed by people they know, and that's in contrast to males who are most often killed by acquaintances and strangers," Dawson said. "Calling it for what it is and recognizing the distinctiveness underscores the fact that we need different types of prevention." That includes the case of Krassimira Pejcinovski and her 13-year-old daughter Venallia, who were allegedly slain by the elder Pejcinovski's partner in May 2018. Her 15-year-old son Roy was also killed in the incident, but is not included in the statistics. Understanding these issues is key to preventing further femicides, said Julie Lalonde, a women's rights advocate and public educator. For instance, she noted, funding for sexual assault centres and women's shelters is distributed on a per capita basis in Ontario, which puts women in sparsely populated areas at an even greater disadvantage. "The argument is there's less of a need (in rural areas). Perhaps in terms of numbers, but you have a more complex need in rural communities that requires more resources, because you have to travel long distances. You don't have public transit for people to get away," Lalonde said. "We don't talk about things like criminal harassment or the fact that most women are killed after leaving or declaring that they're going to leave a partner," she said. "We have to challenge all the myths and stereotypes that tell women it's their own fault."